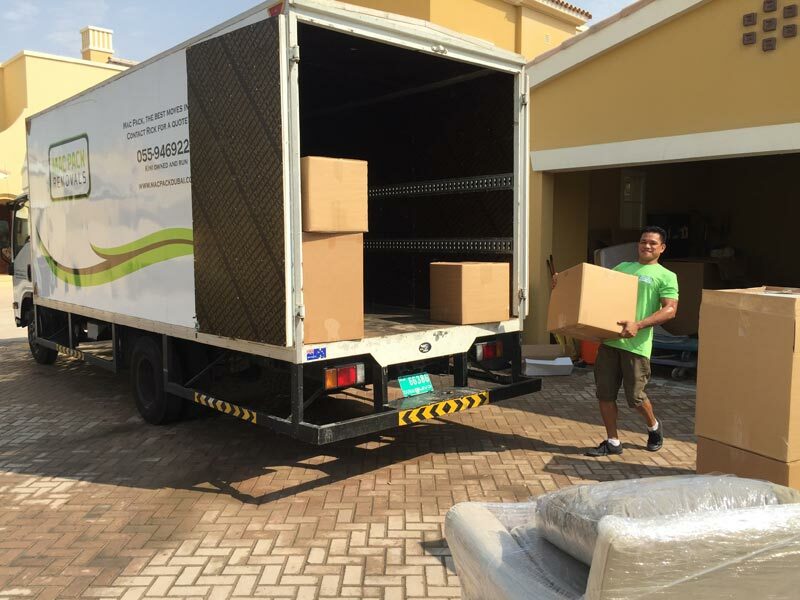 1How long does it take to move an apartment in Dubai? 2Do you supply packing materials? Yes, we supply packing boxes and bubble wrap. We will give you an idea of what's required when we provide an estimate. 3When do I need to book my move? You should contact us as soon as you have a moving date so we can make sure everything is in place for the move. 4Are my possessions insured during the move? No. Our standard moving rates do not include insurance. We are happy to arrange insurance for your move if required.